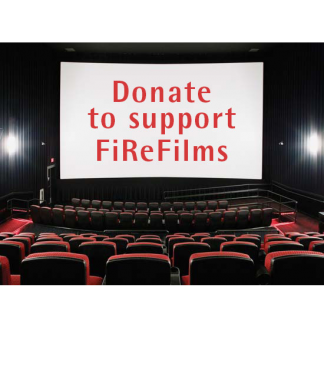 If your company or you are interested in organizing a FiReFilms Screening Club event or participating as an honored FiReFilms Sponsor with great benefits, please contact us at mary@stratnews.com. We’ve had dozens of great evenings where we and the director are either present or Skype in to introduce the film and hold a Q&A. It’s a great way to have a fantastic evening with people who care about important subjects, leading to high-octane discussions.